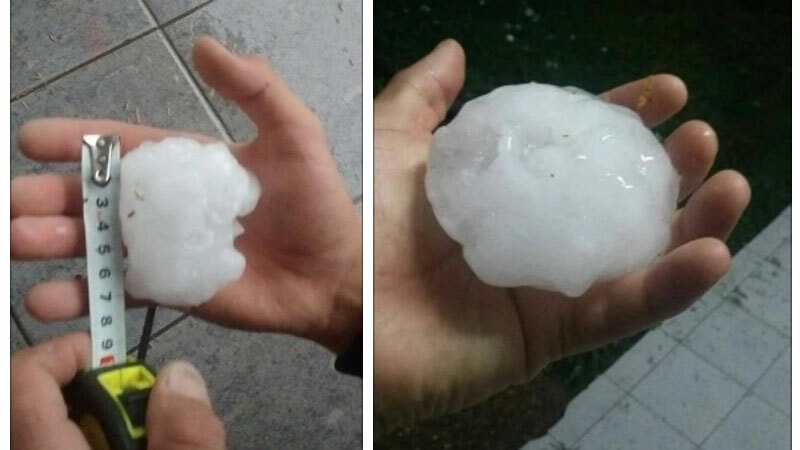 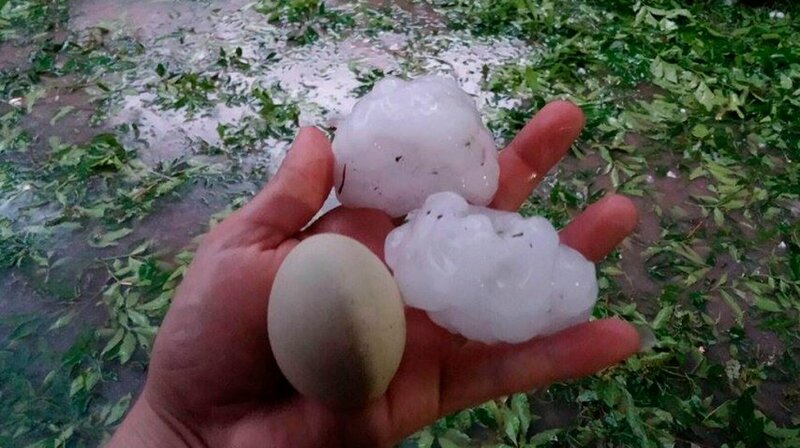 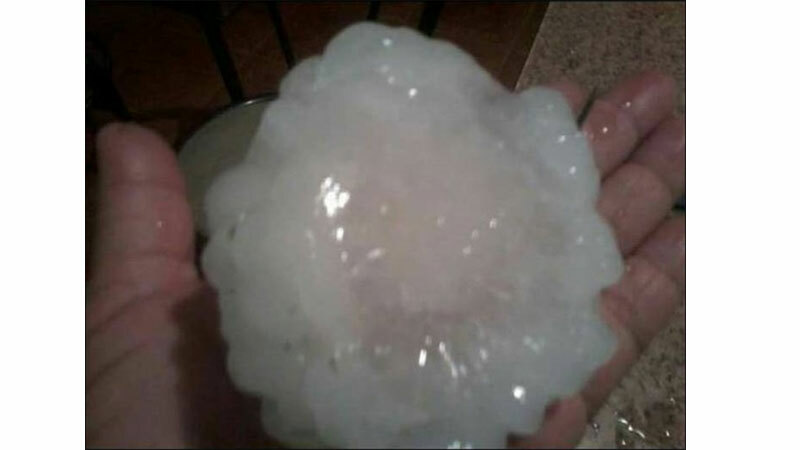 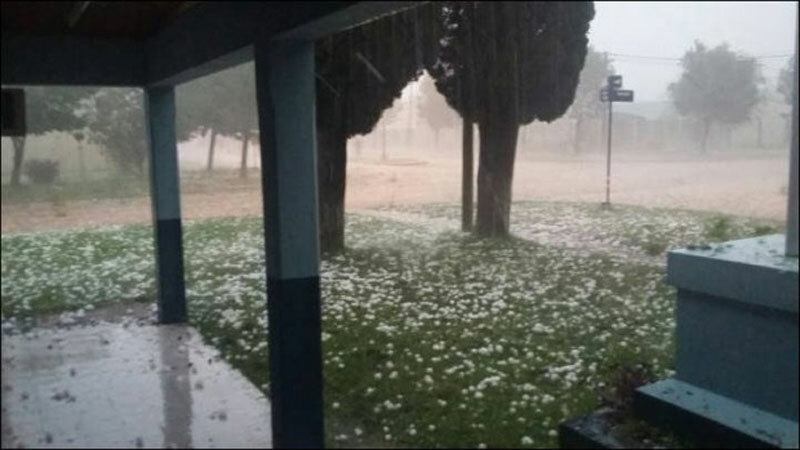 An apocalyptic hailstorm hit Conscripto Bernardi in Argentina on November 9, 2015. 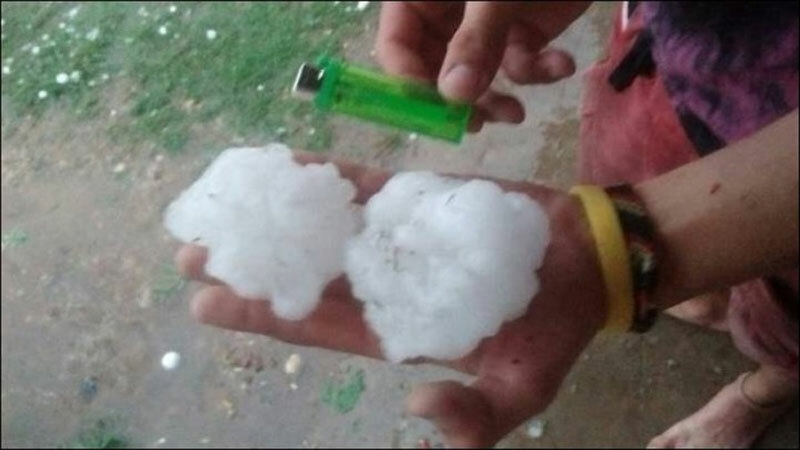 The extreme storm hit the city of Conscripto Bernardi in the late afternoon hours on Monday. 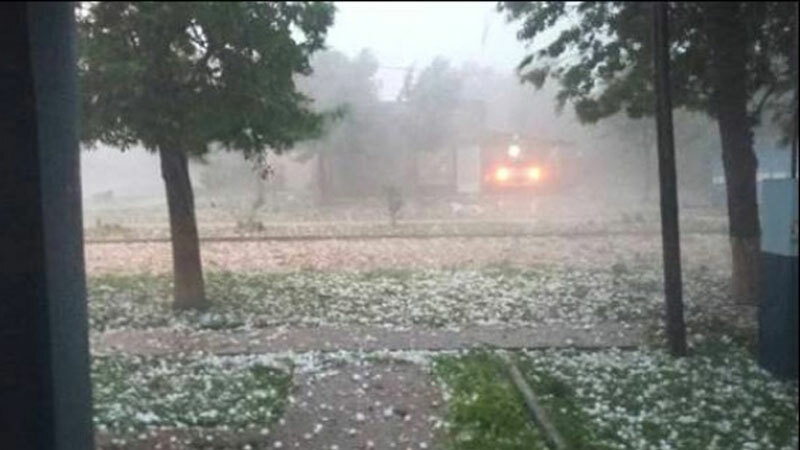 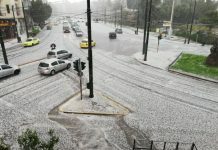 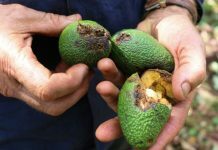 The strong winds accompanied by rain and large hail, affected several homes, shattered roofs, broke window panes, shop windows and cut off most of the electrical, telephone and cable service. 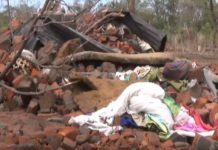 The storm caused strong damages, a disaster for this small city and its inhabitants. 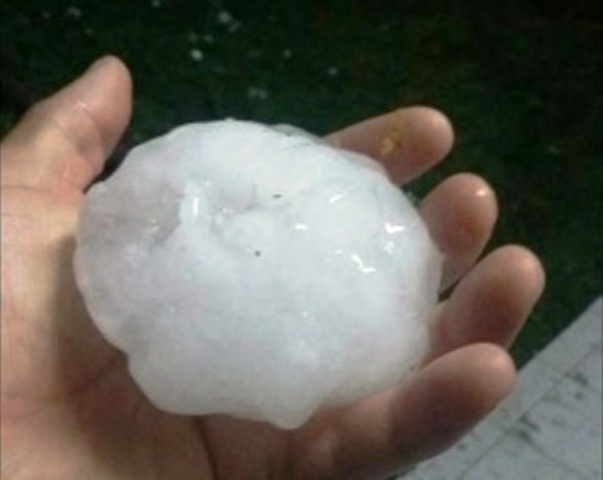 This weather anomaly was concentrated on the 2000-people city. 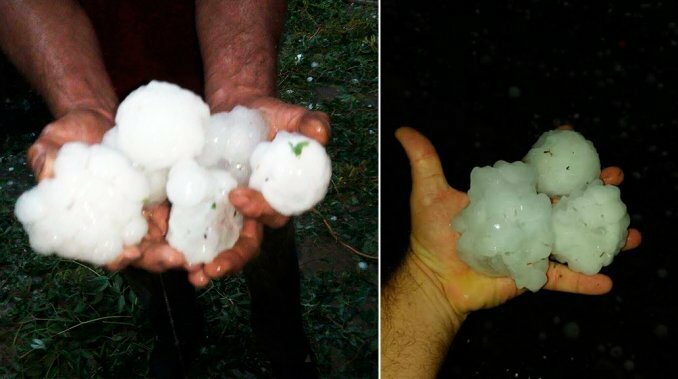 The apocalyptical hailstorm only engulfed and destroyed Conscripto Bernardi. 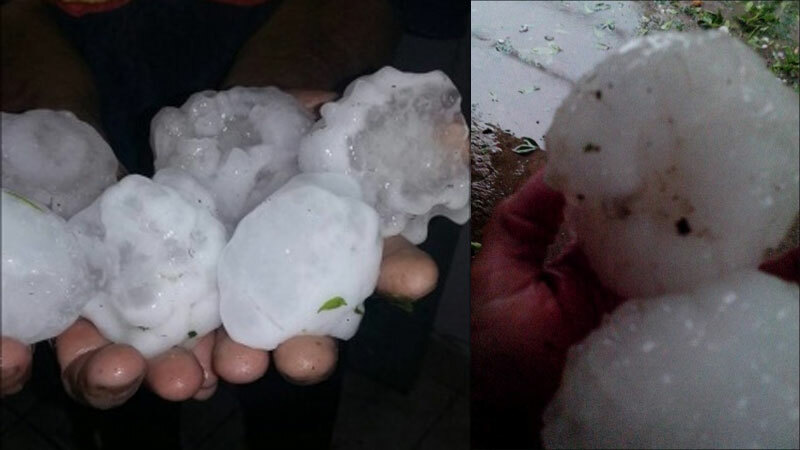 Within a radius of 10 kilometers, no other localities had problems, except the rain and wind.